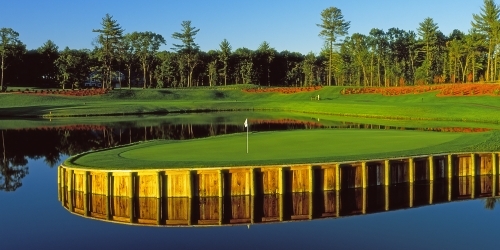 Northern Bay is a masterpiece inspired by some of golf's most celebrated holes. This one-of-a-kind, replica golf experience takes guests into an environment most could only dream about. Stay one night, two nights or more in one of our luxurious, fully-furnished condominiums, while playing 18 or 36 holes on the course at Northern Bay featuring holes inspired by some of the most recognizable courses played by the professionals!